When you need rugged, 6.5-inch patio speakers, the AP640 70-Volt High-Power Outdoor Speakers might be perfect for you. 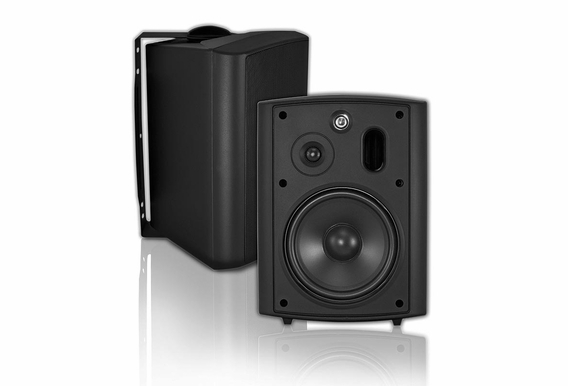 Available in black or white, these speakers feature polypropylene woofers and 1-inch Supernil soft dome tweeters. They're ideal for situations in which you need to daisy-chain speakers to cover a large area, and they're resistant to salt, water, pool chemicals and even snow. 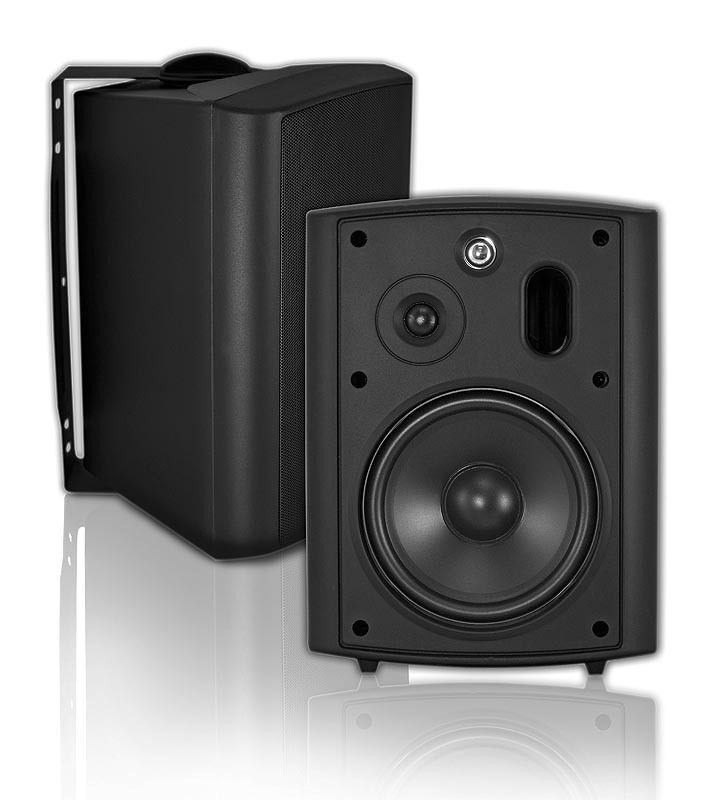 AP640 speakers feature gold-plated binding posts, as well as solid brass and stainless steel hardware. 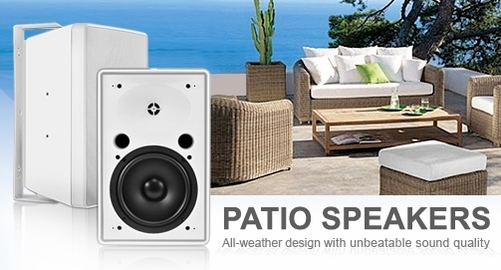 Our outdoor patio speakers are built to rock and play at high listening levels. They play rich bass and awesome output. 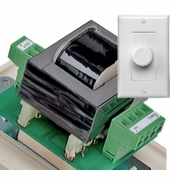 Handling power from 10 watts to 150 watts. They let you play your living room music at your backyard. All come with swivel-brackets for mounting and can be mounted vertically or horizontally. Full weather versatility and can take the heat — and the cold — for years to come. Quality-built, exactly what you'd expect from a premium brand. 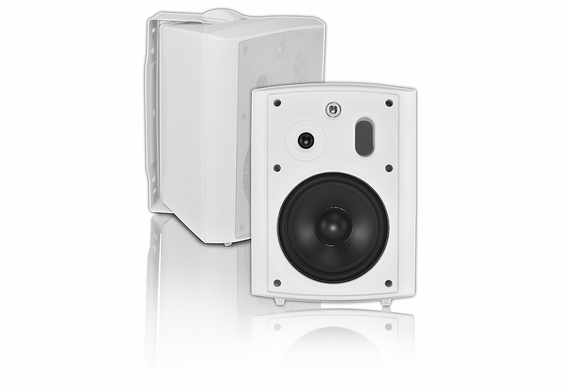 Easily beat JBL, Bose and Polk high end speakers with better sound quality and at much less the price. 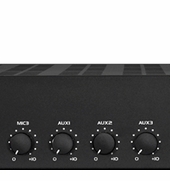 Exceptional sound quality, flexible mounting possibilities, and a sleek unobtrusive look. 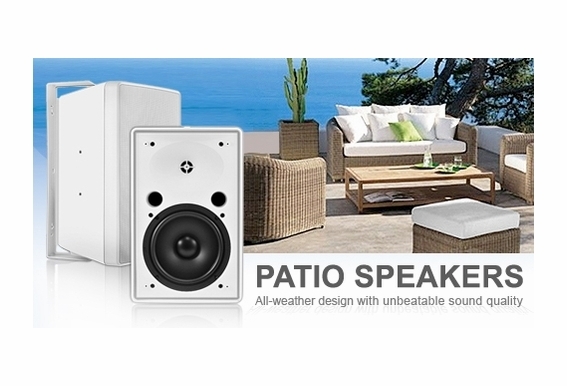 Our patio speakers fill your patio, deck, or pool area with the sonic excitement. 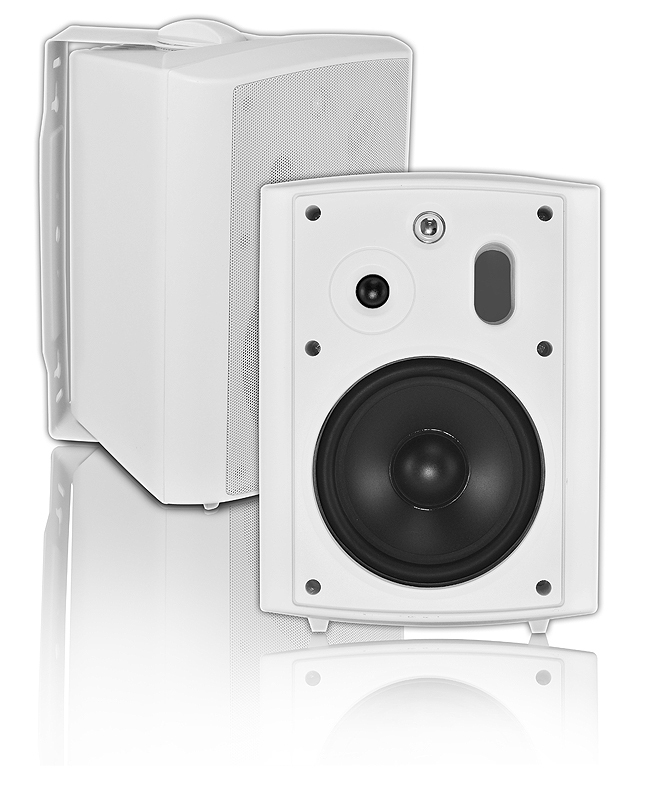 Do you need a separate accessory to daisy chain these speakers? My speakers won't pair with my Samsung Galaxy Note 5. What can I do to fix this problem? Would these work with for a PA system that will play music and at times, have people announcing? Responding to the last answer, What if the speakers are pointing down from overhead? -are they still adequetly weatherproof for Southern California? 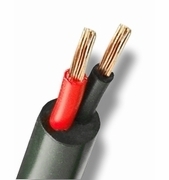 (Santa Barbara) I need the 70v and they are for a commercial restaurant application. 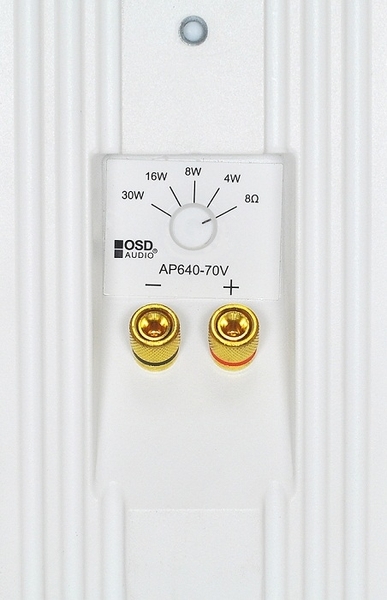 Installed many of these indoors with much success, thanks for such a good-sounding product!